"ANTI AGING SERUM-CREAM-LOTION. 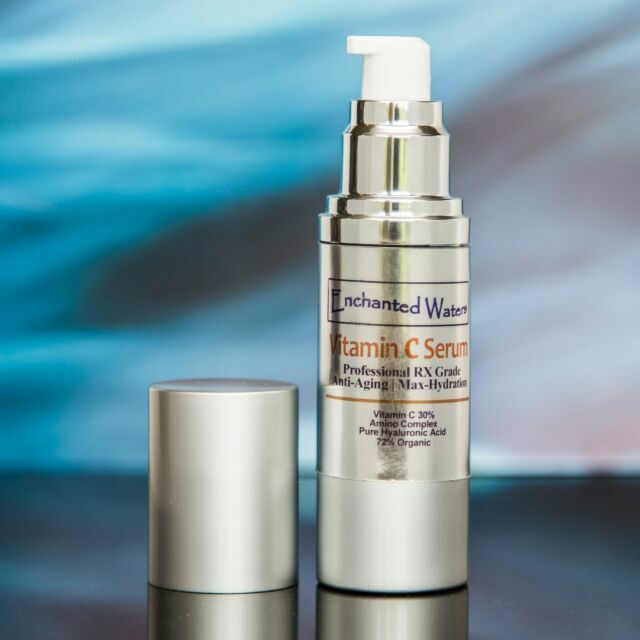 Vitamin C Serum. Directions for use : Wash and pat skin dry. If you are going to use a toner, apply the toner before the serum. Apply a small amount daily to entire face, neck and decollete."